Three male suspects attempted to kick in the basement door of a home in Georgia in early February 2016. They probably didn't know that the woman of the home is a detention officer for DeKalb County Sheriff's Office and was armed and prepared for such an occurrence. One of the children heard the noise and alerted his mother. By the time she was able to respond the intruders were coming up the basement stairs into the rest of the house. The woman responded with gun fire and struck one of the intruders. 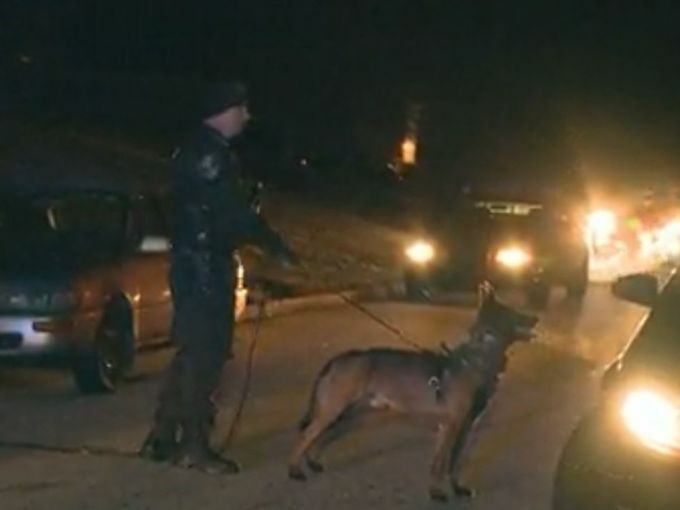 All three men fled by foot and were pursued by law enforcement with K-9 officers. The search was successful and all three men were taken into custody. The suspect who was shot was transported to a hospital where he is expected to recover. I’m glad you’ll are ok, good job. God Bless!